Over the last decade (2008 through 2017, the most recent year with data available), drivers struck and killed 49,340 people walking in communities large and small across the U.S. To put that into perspective, it’s the equivalent of a jumbo jet full of people crashing—with no survivors—every month. Walking has increased only marginally during that time and driving has increased about eight percent. But pedestrian fatalities have increased 35 percent. Since Dangerous by Design 2016 the problem has only gotten worse; four out of five states and major metro areas have become more dangerous for people walking. 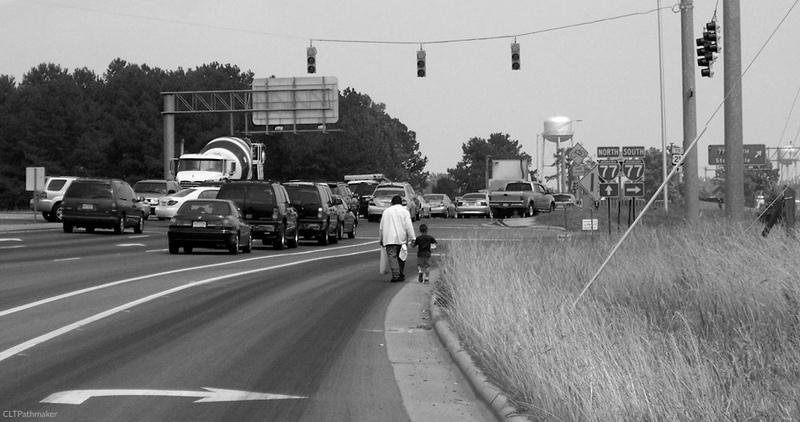 Dangerous roads like these have resulted in more people being struck and killed by drivers while walking, particularly among older Americans, people of color, and those walking in low-income communities. 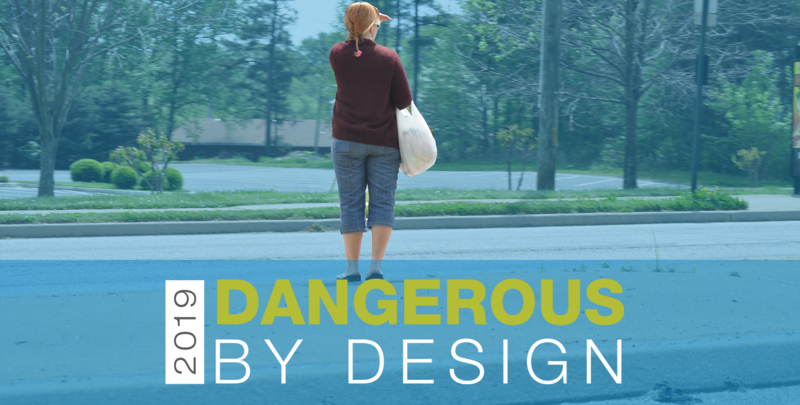 Stay tuned for more information about the upcoming Dangerous by Design state reports that will include data for smaller metro areas and have more data on vulnerable populations. According to Dangerous by Design 2019, Orlando-Kissimmee-Sanford is the most dangerous metro area in the country (in the most dangerous state in the country) for people walking. Explore the most dangerous places with our interactive map. But there plenty of other dangerous and deadly places across the nation, with the most dangerous places largely clustered in the south—places that were designed first and foremost for the car, where wide multilane roads abound. Eight of the top 10 most dangerous metro areas are in Florida. While their rankings have shifted slightly this year, Alabama, Delaware, Louisiana, Mississippi, Georgia, New Mexico, Texas, Arizona, and South Carolina round out the top 10 most dangerous states, in that order. So what can we do to make walking safer and save lives? We describe a whole host of actions that can be taken by governments starting with a federal Complete Streets policy. At the state level, more training to institutionalize a Complete Streets approach and prioritizing safety over vehicle speeds can help. Local governments can prioritize transportation projects that reduce speeds and benefit communities that are disproportionately impacted (low-income and communities of color). For more information on policies to address the epidemic of pedestrian deaths, the full ranking of metros and states, and vulnerable populations download the full report.